Travis Scott's "SICKO MODE" Remade With Sounds From Nintendo's "Animal Crossing"
Home>Music> Travis Scott's "SICKO MODE" Remade With Sounds From Nintendo's "Animal Crossing"
New England EDM producer Overspace puts his own spin to Travis Scott and Drake's collaboration. 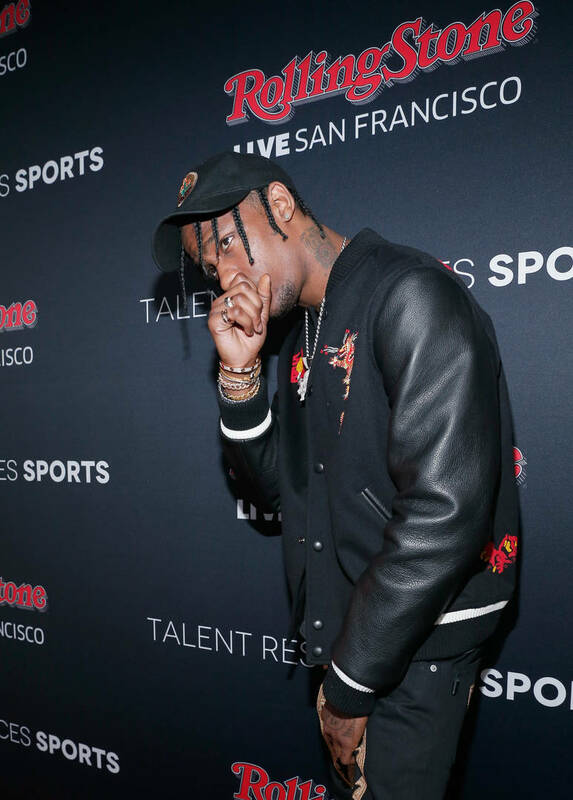 Travis Scott is still riding the wave of his third studio album, Astroworld which received unanimous praise upon its release. The project's lead single, "SICKO MODE" has been a mainstay in the top 10 of the Billboard Hot 100, becoming Scott's first number one single in his career. An EDM producer from New England named Overspace decided to flip the song in a unique manner by using solely sounds from Nintendo's "Animal Crossing." Overspace is catching some attention for his remix of Travis Scott and Drake's "SICKO MODE." Overspace creates the entire track, including Drake and Swae Lee's parts, using sounds that emulate Animal Crossing's K.K. Slider. It's an interesting take on the track and gets pretty humorous when Overspace recreated Big Hawk and Swae Lee's bridge as well as Drake's verse. Scott's currently getting ready to embark on the second leg of the Astroworld: Wish You Were Here tour. The tour kicks off at the end of the month on Jan 25th in Vancouver, B.C. before concluding in Charlotte, NC on Mar. 24th. The rapper will also be hitting other major cities along the way including New York City, Los Angeles, Washington, D.C. and more. He's yet to announce who will be opening up for him on this leg of the tour. Trippie Redd, Gunna, and Cactus Jack signee Sheck Wes served as Scott's opening acts during the first set of tour dates. MUSIC Travis Scott's "SICKO MODE" Remade With Sounds From Nintendo's "Animal Crossing"